Leave it to the English, the inventors of the luxury SUV, to push the limits of that vehicle segment into new, outrageous terrain—understatedly outrageous, that is. Bentley’s new SUV concept, unveiled at the Geneva Motor Show this year, makes a mere Range Rover look positively populist. It’s called the EXP 9F, which—let’s be honest—doesn’t exactly roll off the tongue. As for the look and feel of it though. That’s another story. 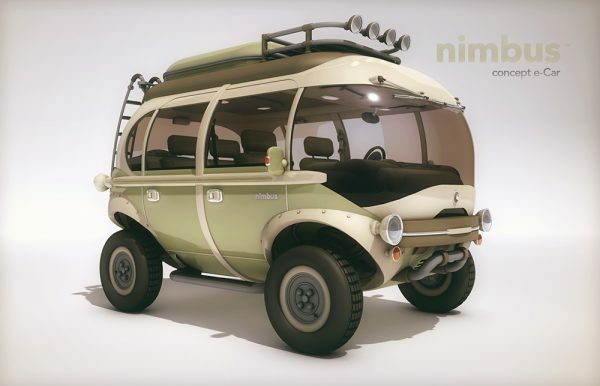 There’s so much style, upon stateliness, upon brawn in this vehicle that it’s hard to imagine these disparate elements coming together in any kind of comprehensible way, yet they do. Whether it will make sense as a functional object remains to be seen. I can’t imagine hitting the trails with a 600hp, W12 engine, quilted, white, leather seats, 23″ wheels, and all-wheel-drive. That said, I’m looking forward to seeing the videos of the first person that does. Rumor has it that it’ll be out in 2015. 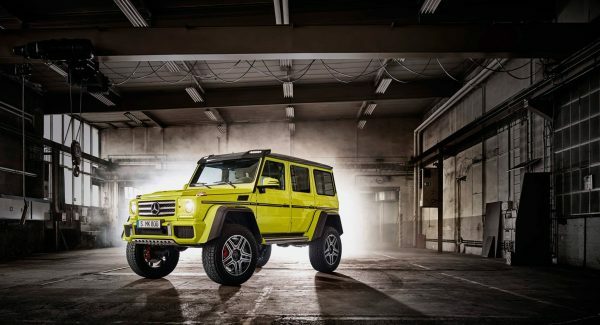 If, in three years, you happen to run into Jay Z on some remote hillside, this is the SUV he’ll be driving. Update 12/8/2013: Bentley has announced that their SUV will be available in 2016. 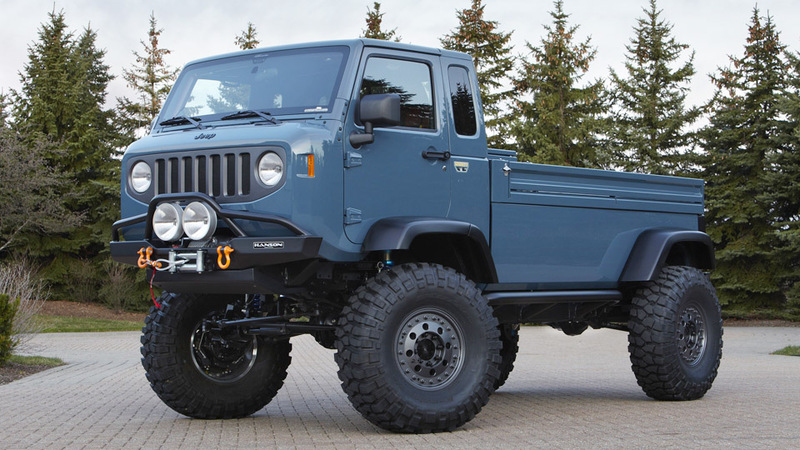 The other day I raved about the Jeep Forward Control concept — the Mighty FC, as it’s known. 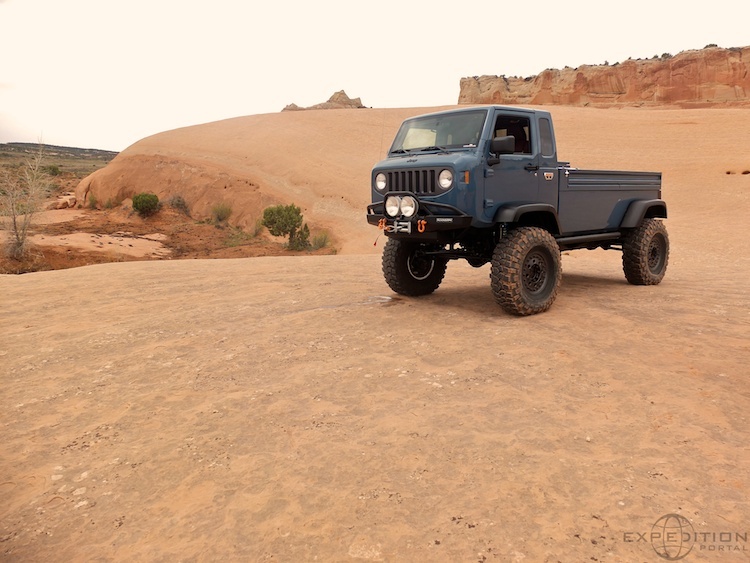 Well, Scott Brady, the publisher of Overland Journal and Expedition Portal, has taken it for a first drive. What do you want first the good news or the bad news? The bad news is that he reports that it will never (his italics) go into production. The good news is that he says it’s amazing fun to drive and extraordinarily capable. Does the idea that it will never be built make the good news moot? 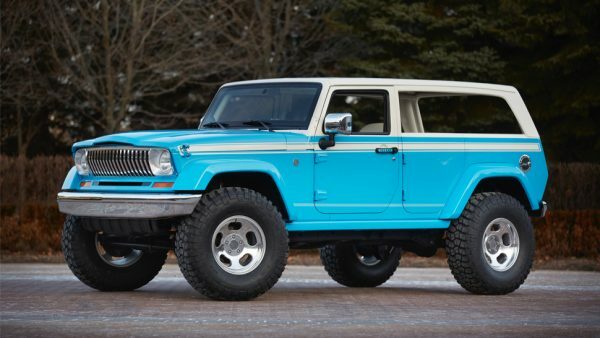 I’m sure that if enough people clamored for this truck, Jeep would build it. There was a time when VW said it would never build another Beetle. 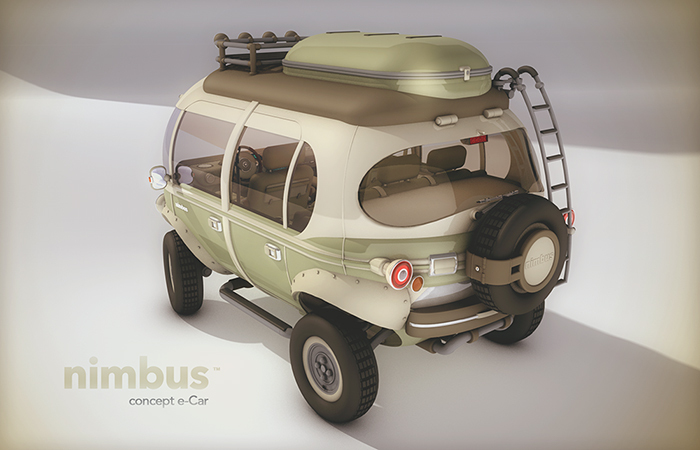 Anyway, congratulations on a great concept Jeep! You hit the nail on the head.